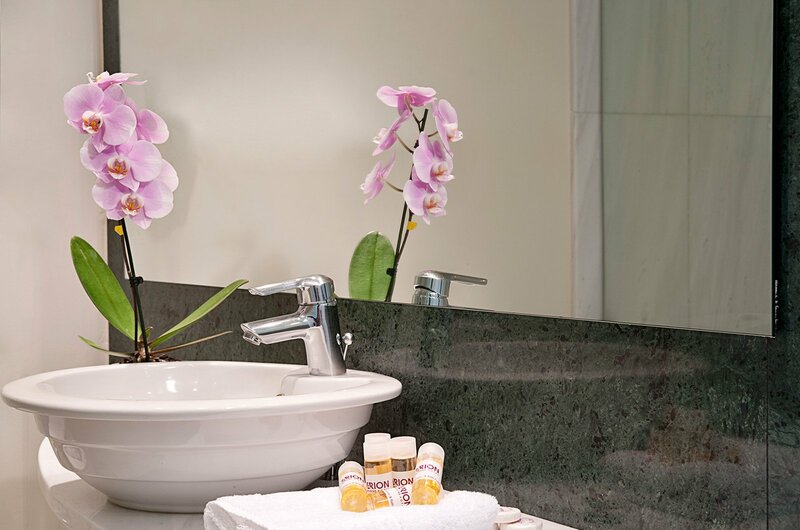 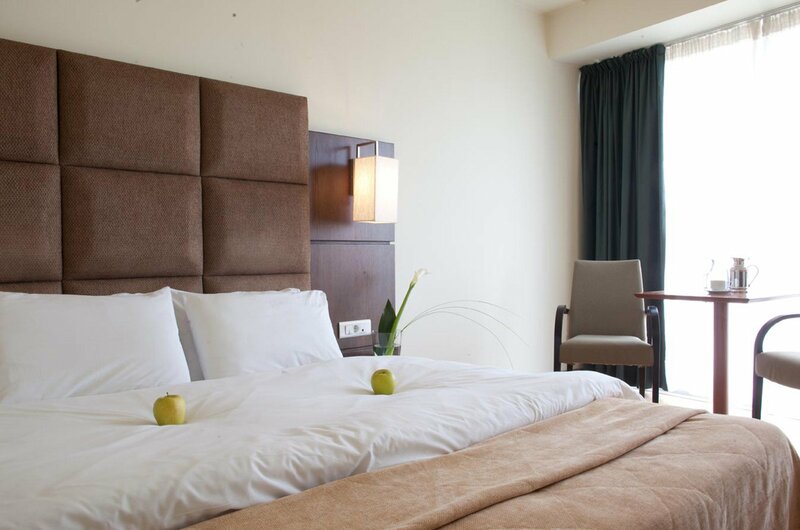 The boutique hotel includes double and triple rooms as well as 2 spacious interconnecting suites, all with trendy aesthetics, creating a relaxing atmosphere with carefully chosen amenities. 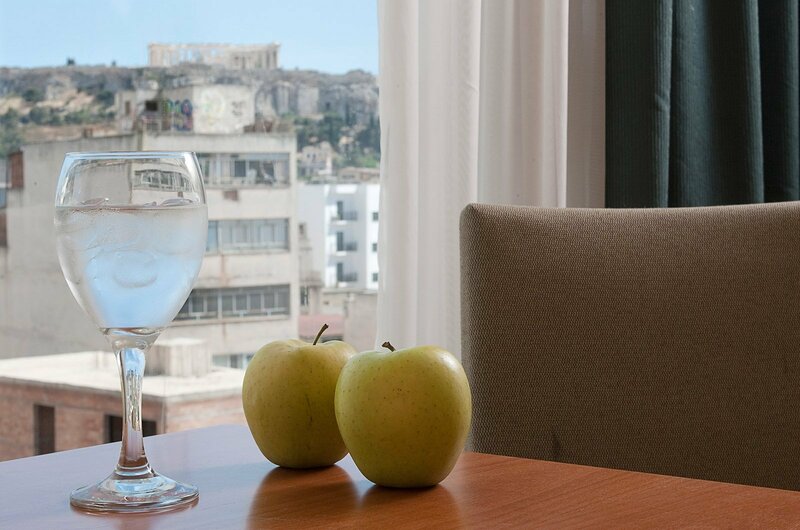 Arion Athens hotel also boasts amazing views over the Acropolis, enjoyable from the rooms and from the 7th floor roof top terrace, making each morning a genuine awakening in the Greek capital. 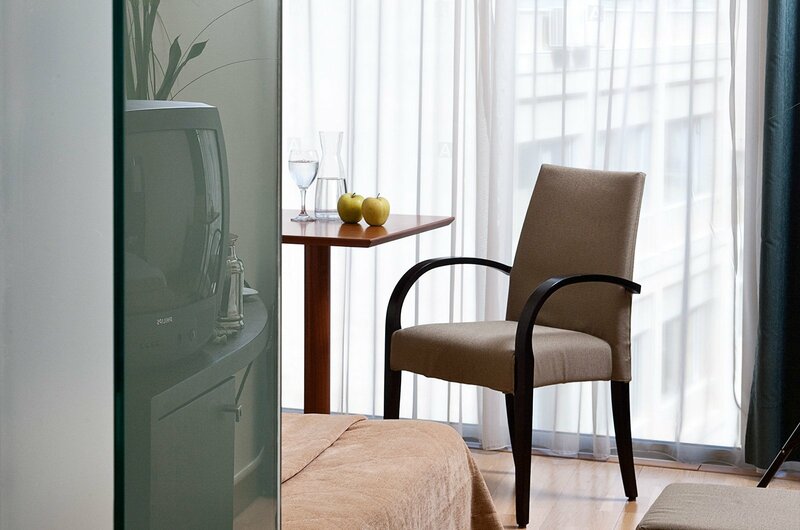 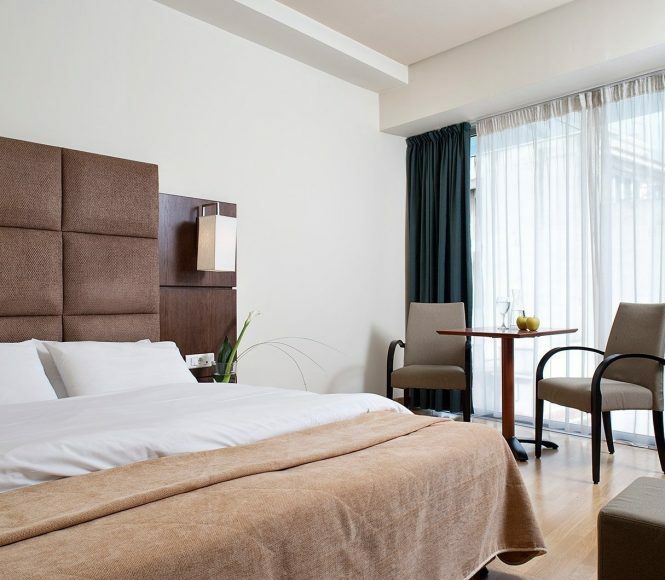 Arion Athens hotel, a 3 Star hotel, nestled in the lively neighborhood of Psiri in Athens city center, features 51 rooms in a modern building. 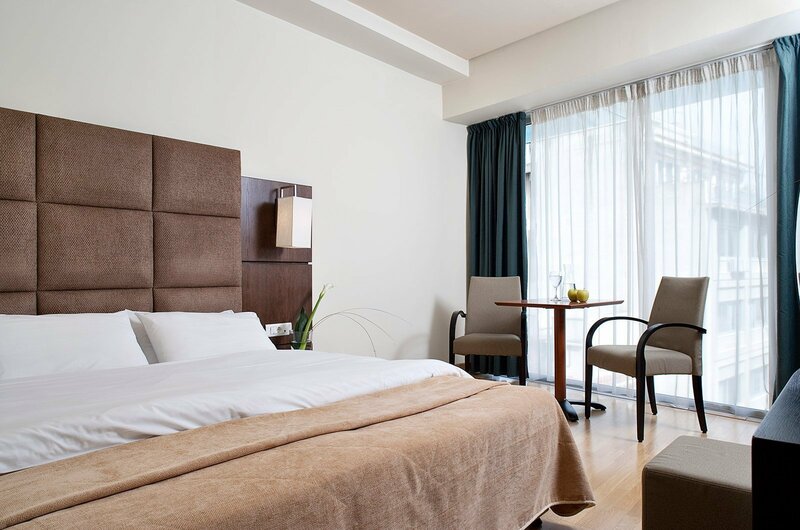 Stylishly decorated by 3SK-Stylianidis architects, the elegant and comfortable rooms meet the needs of today's travelers. 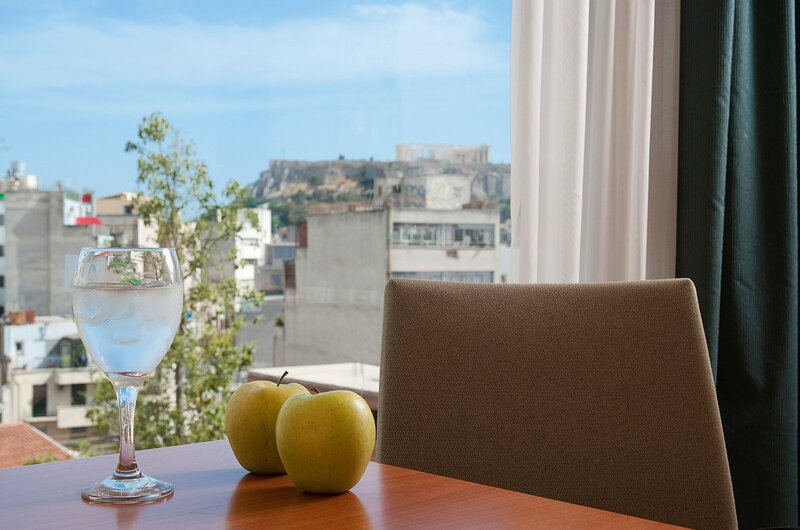 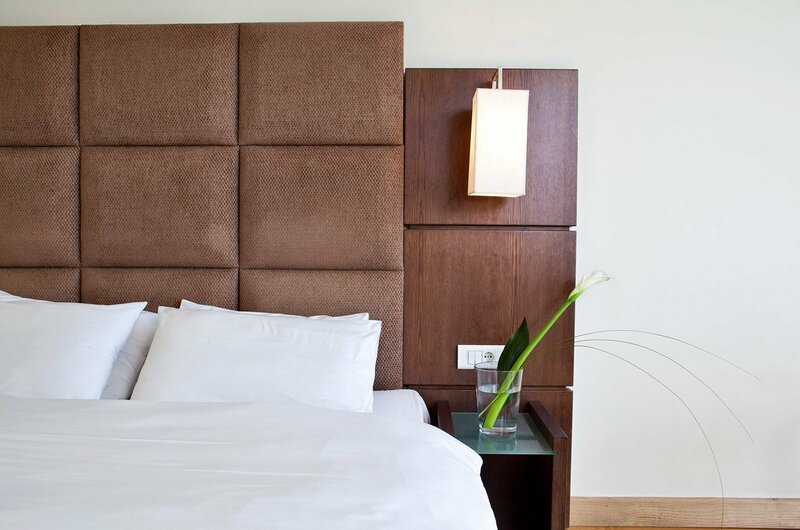  You will experience welcoming hospitality and the comfy bedding and pillows will ensure an excellent stay whether you are visiting Athens for business or leisure.